Want to save some time? No matter where you are, you can make a free online payment and get an automatic e-mail confirming that your payment has been received. Get Started. 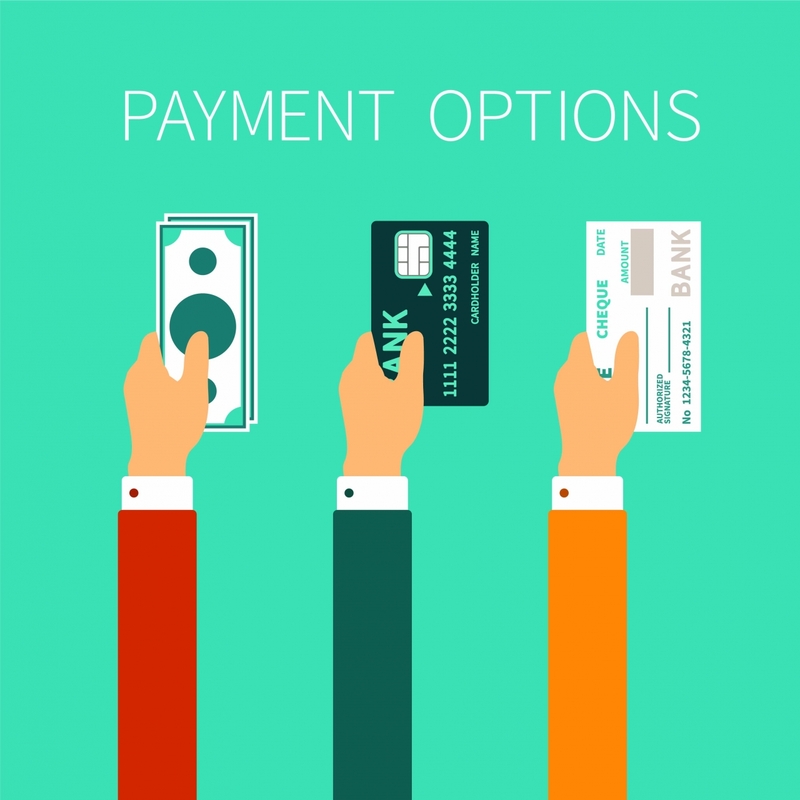 Ability to pay is of deep concern to many dental patients. We share your concern and are prepared to offer you a number of payment options. We will discuss the payment plan best suited for you and will even assist you with filing with your insurance company. For your convenience, we also accept payments made with your Visa, MasterCard, and Discover. No interest and extended payment plans are available through Care Credit. We accept Fiat Chrysler Automobiles insurance plans! IN NETWORK WITH DELTA DENTAL, AETNA, CIGNA. We’re pleased to offer our patients CareCredit, North America’s leader in patient payment plans. CareCredit lets you begin your treatment immediately – then pay for it over time with low monthly payments that fit easily into your monthly budget. CareCredit offers a full range of No Interest and Extended Payment Plans for treatment fees from $1 to over $25,000.